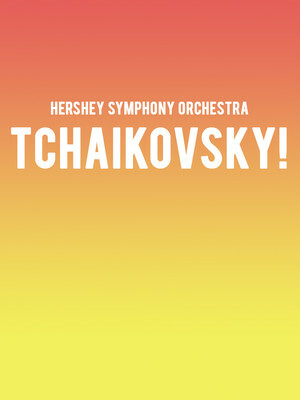 You are viewing a past performance of Hershey Symphony Orchestra - Tchaikovsky! Why See Hershey Symphony Orchestra - Tchaikovsky!? 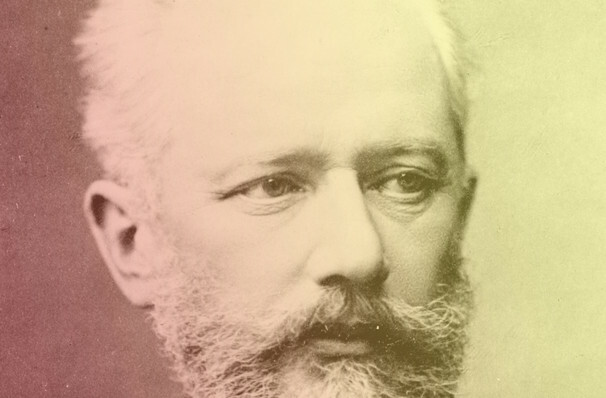 Hershey Symphony Orchestra lay on a treat to close their 50th season - this all Tchaikovsky program that celebrates the composer's vision and influence which are still keenly felt today. As a figurehead of the Romantic era, his inimitable works are striking in both beauty and emotion, making them a highly popular draw in the repertoire all over the world. Led by pianist Dr. Eric Fung, the evening will include two of Tchaikovsky's most illuminating and best-loved pieces, his classic First Symphony and the enduring favorite, his Fifth. Conversely loved and disliked by the composer, they both represent great flourishes of style at two different times of his career. The First shows a young man looking to make an impact and the Fifth becoming an adored display of power and drama. Sound good to you? Share this page on social media and let your friends know about Hershey Symphony Orchestra - Tchaikovsky! at Hershey Theatre.